Johannesburg – The DA on Monday said reports that power plant contractor Hitachi chose an out of court settlement to quash a corruption case against them justified their suspicions that the company’s securing of the Medupi contract was not above board. The DA said it was clear that things at Medupi were “rotten to the core”. “It’s cases like this that cause continuous distrust and great frustration to South Africans as we are constantly being fed information that everything is okay at Medupi and Kusile when it is patently obvious that things are rotten to the core,” said DA MP Natasha Micheal. She said this was the reason why they had brought applications to allow them to view the contract that Hitachi was given when it clinched the deal. #Hitachi ANC will deny everything. DA will demand investigation by Public Protector and courts. An inquiry may be convened in 7 years. “It is unacceptable that the country remains in the dark regarding the contract that Hitachi had with Eskom about the power station,” Micheal said. 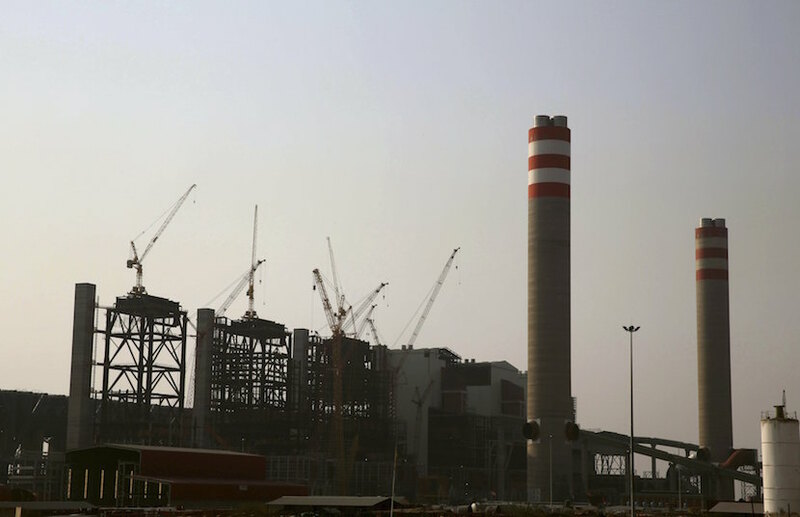 According to AFP, the US Securities and Exchange Commission charged Hitachi for allegedly making “improper payments” which were “inaccurately recorded” under the US Foreign Corrupt Practices Act, to the ANC in connection with the $2bn Medupi power plant deal. Despite repeated attempts, the ANC could not be reached for comment. Netwerk24, however, reported that ANC spokesperson Zizi Kodwa said he had not yet seen the statement by the US Securities and Exchange Commission. It was understood that without admitting or denying the allegations, Hitachi agreed to pay $19m (R266m) to settle the case. AFP said the charges related to the company’s late-2000s sale of a 25% stake in a South African subsidiary to a front company of the ANC, as Hitachi was competing for a deal to build two large power plants. Michael, however, said Hitachi had performed shoddy work and had been the cause of years of delays in the construction and completion of the station. “There should have been millions of rands in penalties because of the inferior construction that was done by Hitachi and the years of delay that this caused in the construction of the station,” she said.